The event is Sponsored by Reflecting, Sharing, Learning and is free and open to the public. 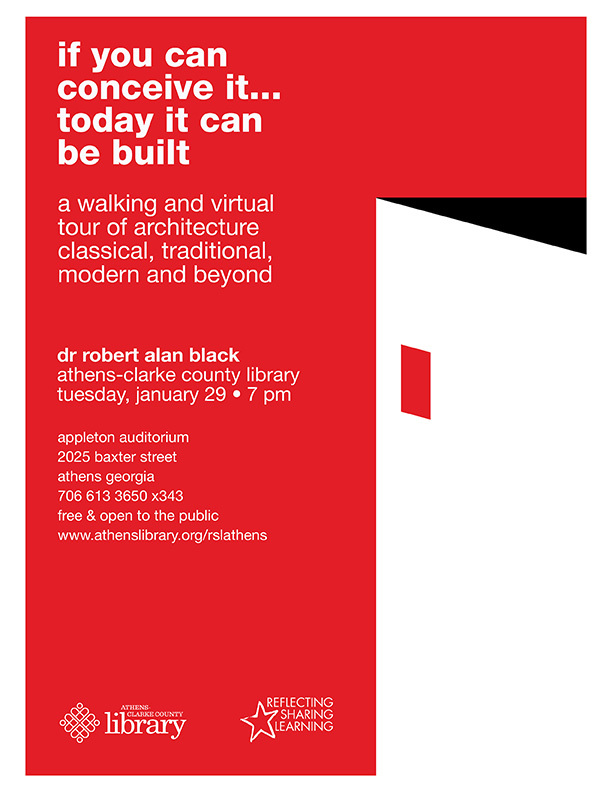 Call (706) 613-3650, extension 343, or email vburns@athenslibrary.org for more information. The Athens-Clarke County Library is located at 2025 Baxter Street, Athens.